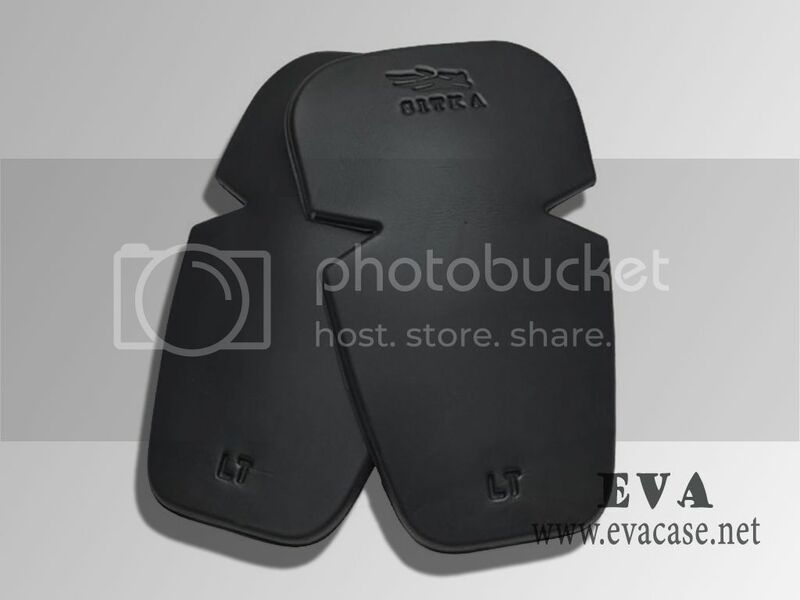 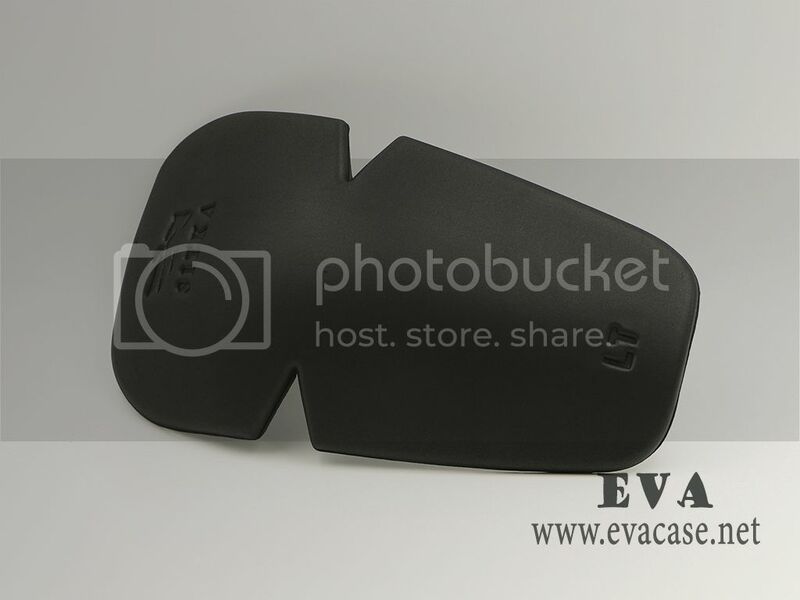 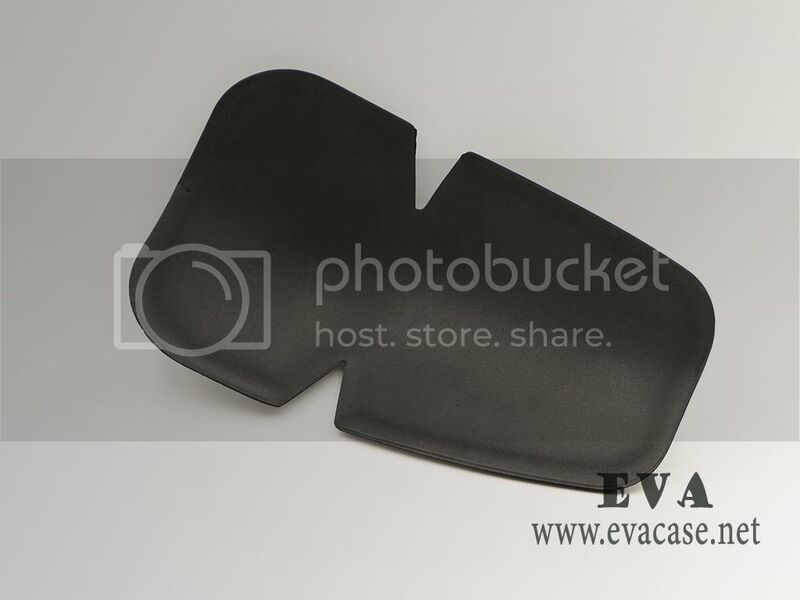 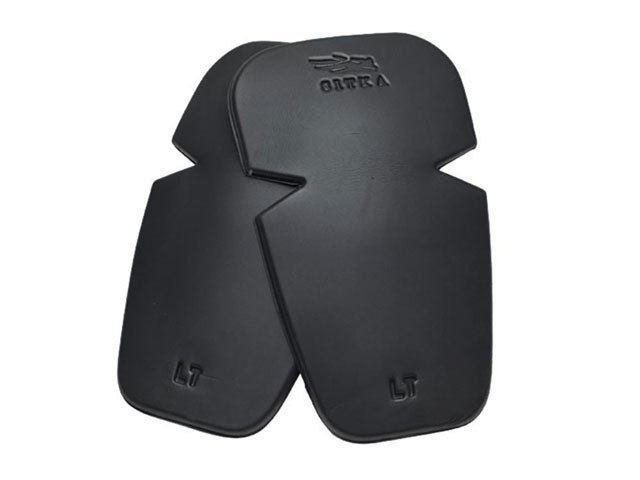 This EVA knee pad insert was made from soft EVA foam in black color; it is light weighted and durable, comfortable, used to put in the work trousers to protect the knees! 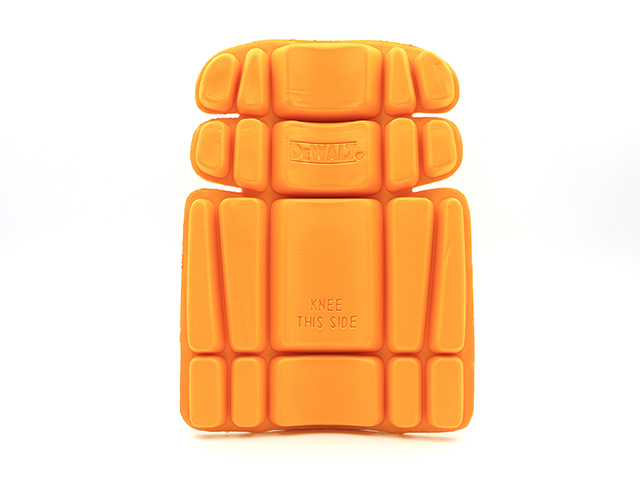 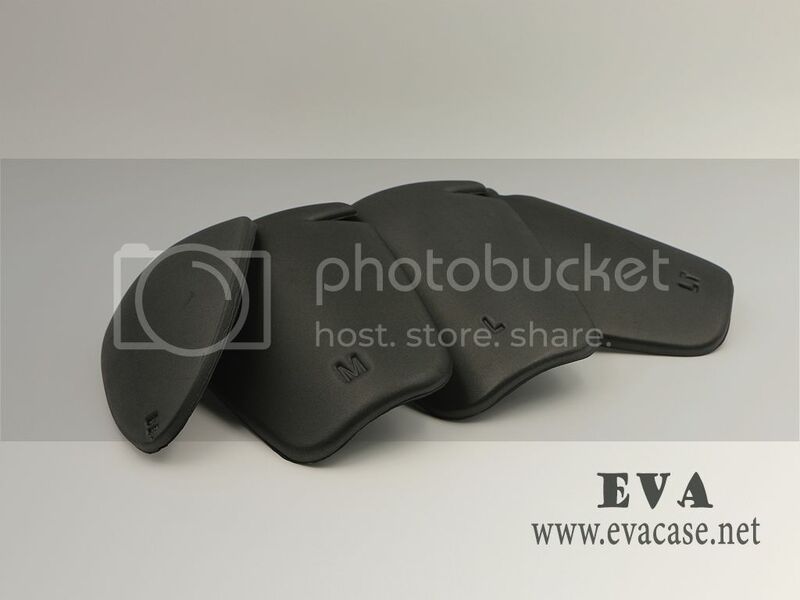 The Polyethylene EVA foam knee pad insert was design by Sitka; which is made for workers pants; it is confortable soft and flexible 4 size available, extra light weight, ready in stock for wholesale! 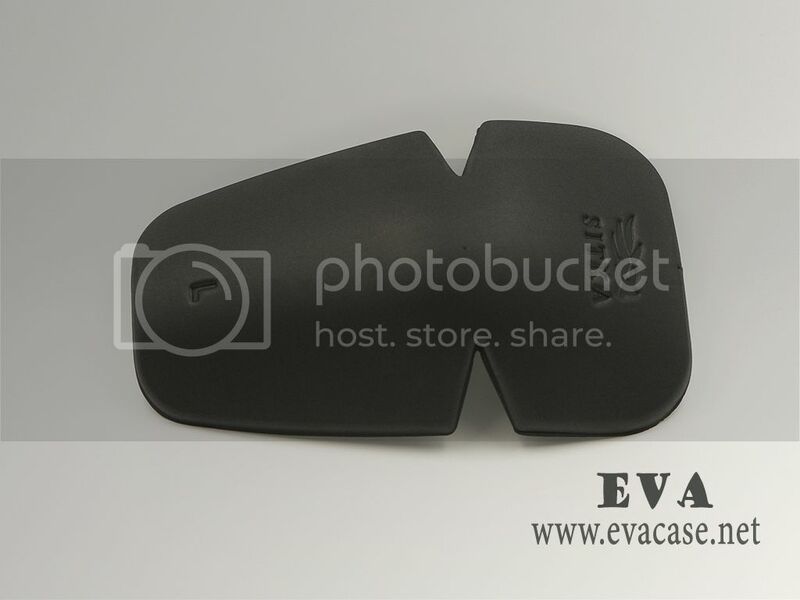 If you need custom design EVA knee pad inserts online, or need a fast quotation for Polyethylene knee pad inserts, please send e-mail to us! 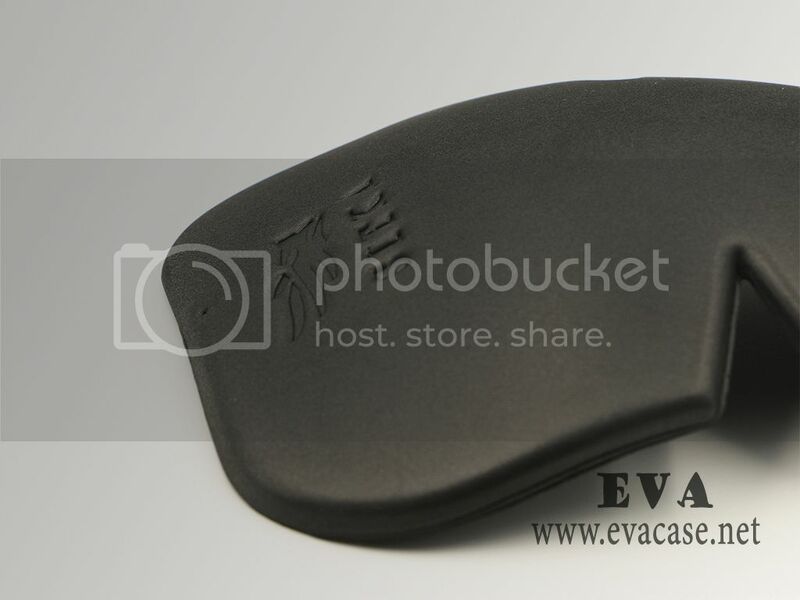 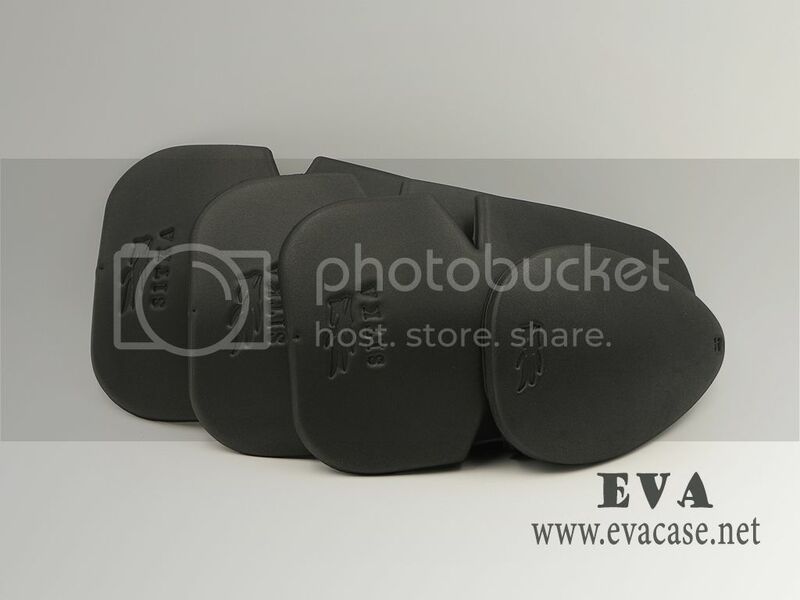 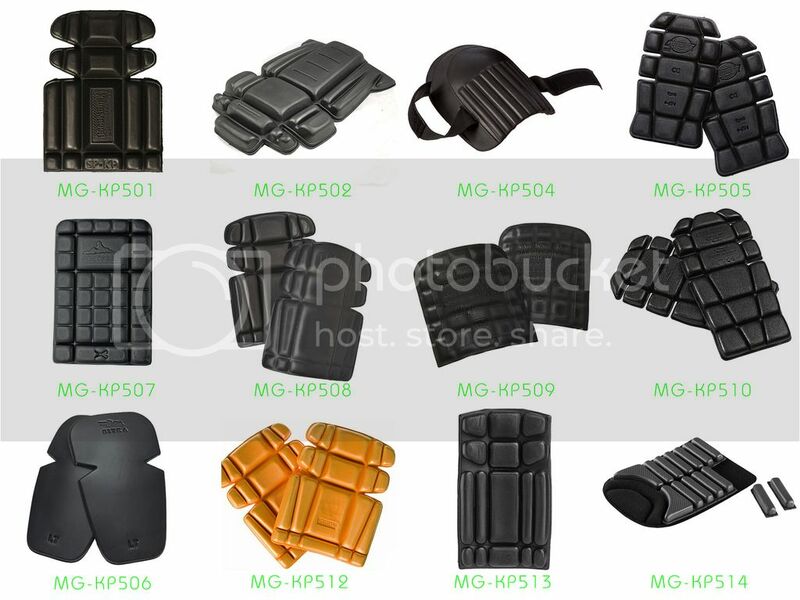 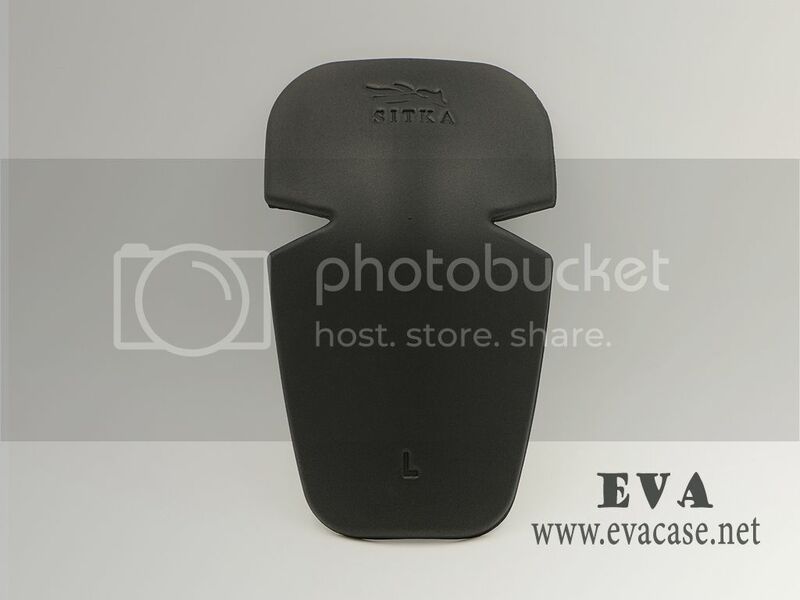 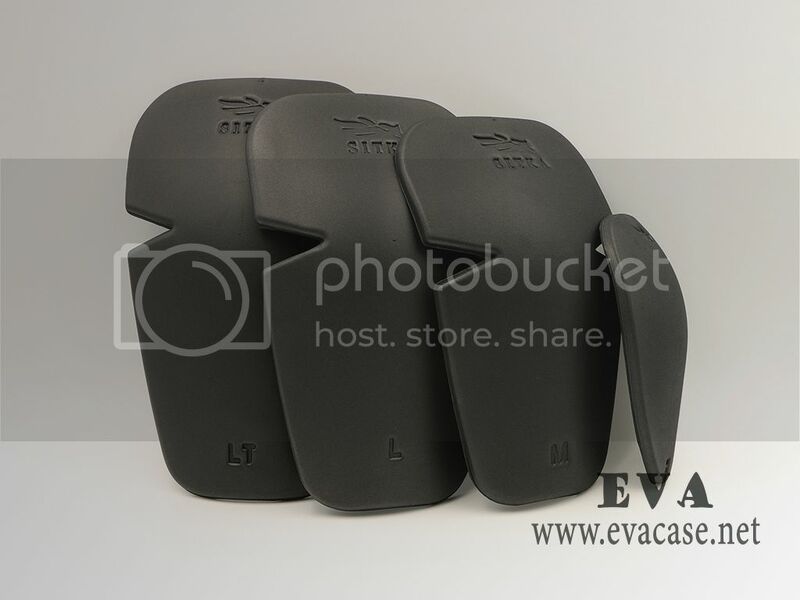 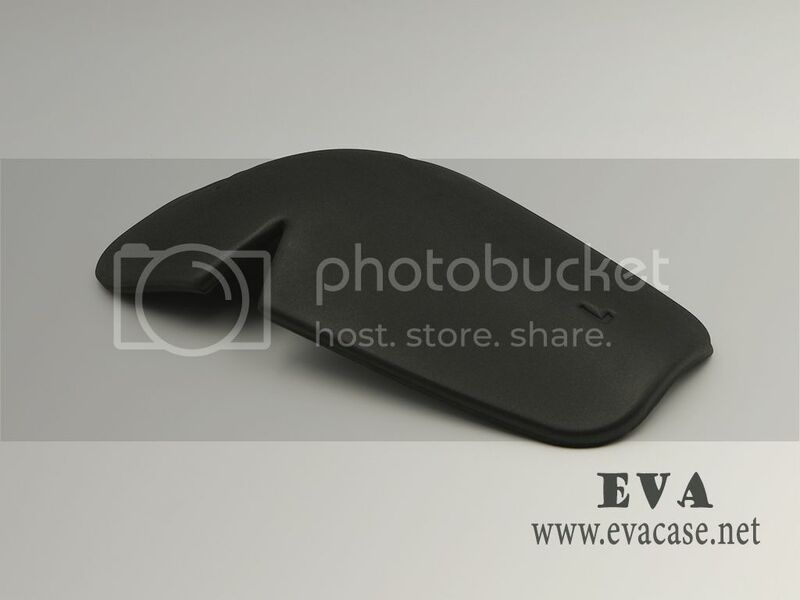 Remarks: we only produce the EVA knee pad inserts for our clients, other items in the images are not included for sale!